I believe everybody want to be successful, same as us! A forex trader. The successful forex traders have this kind of things in their trading persona. 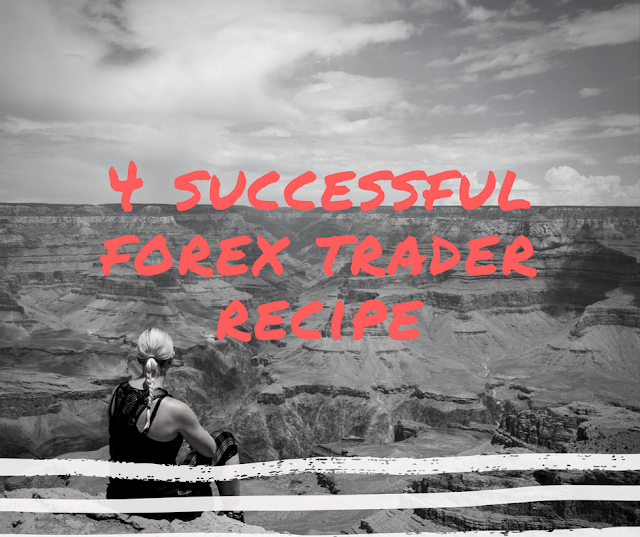 Here are 4 recipe in order for you to be successful in forex trading. Never blame other your gurus, forex strategy for your losses. Getting in this risky in investment is part of your own decision. Blame your self why you loss your money in forex. There are so many ways and so many hows to trade and making money with it.Keep learning and never stop learning. When you have it, keep practicing it. scalper, intraday trader or swing trader. Always learn and keep digging to know which type of forex trader are you and find your own favourite systems. When you find it, keep doing it. Like me, i have my own trading system.Easy Profits this is one of my favourite forex trading strategy when i was just a forex beginners. 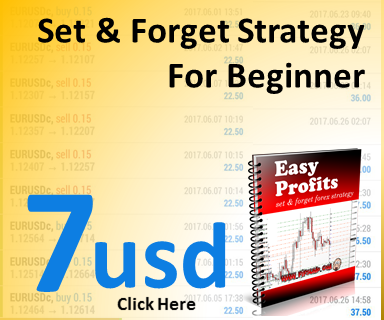 It is simple and profitable forex strategy. This is the most difficult part of the most forex trader, they dont have their plan in trading. what pair will they be using, what time frame, how many profits target they want and what strategy that they gonna use. In forex trading, you must have a goal. If let say you want to earn money 1000usd per month. And you want to achieve 100k usd. How you gonna achieve it?set a strategy. How much profits, how much pips you gonna take a day. 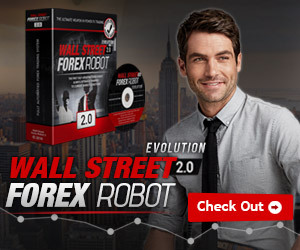 I hope this article will find it useful for you to be a successful forex trader. See this video Successful Forex Trader Stories from Forex Trading Coach Team.